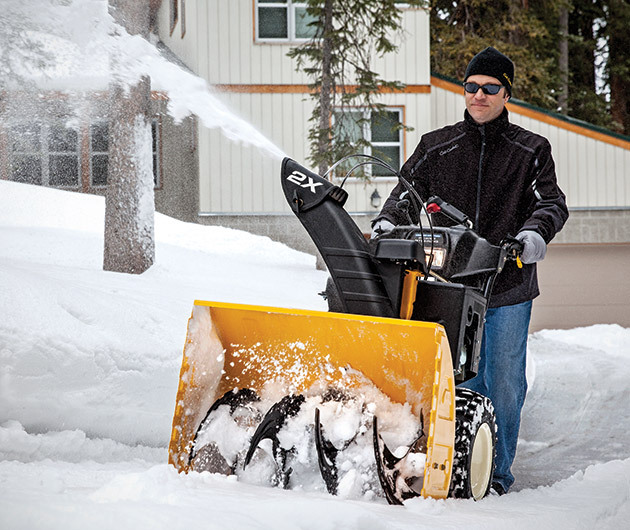 Sick of shoveling snow? 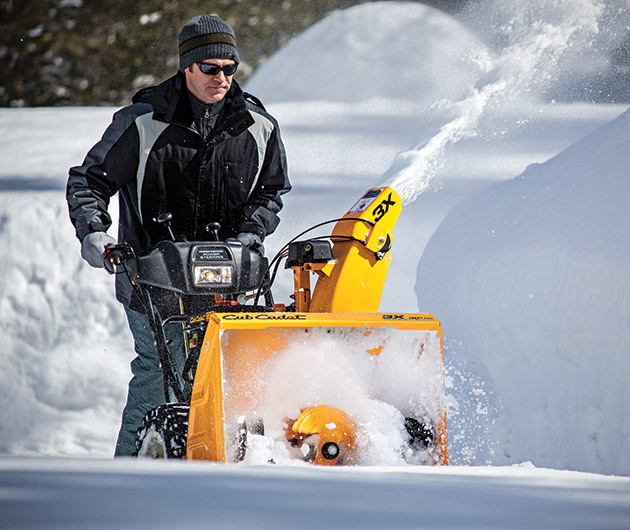 You'll be praying for that flakey white stuff once you've experienced the Cub Cadet 3X Snow Throwers. 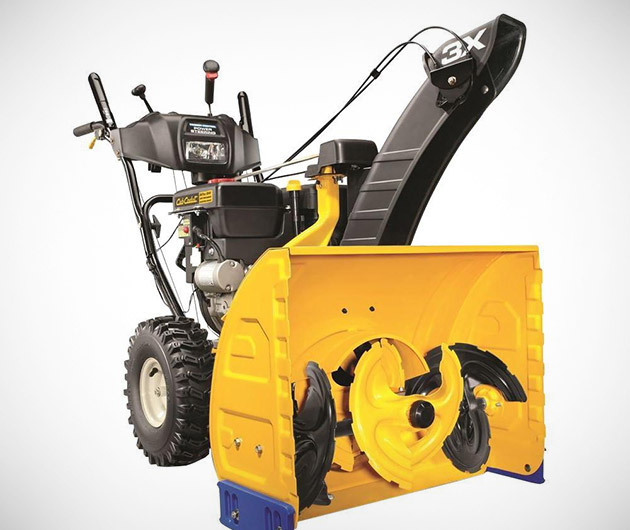 There are four models up for grabs — from 26 to 30 inches — all of which sport 4-stroke engines with push-button electric starters, 2 reverse speeds and 6 forward. The three stage system collects the ice, snow and slush and blasts it to oblivion. So-called hard work was never so much fun.